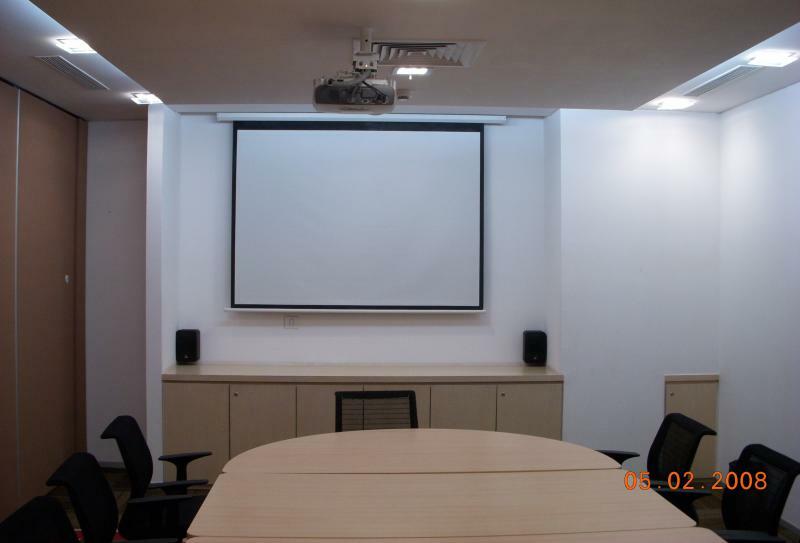 AV Architect, help you produce creative and successful meetings, presentations, and Audio-Video Conferencing. From initial site inspection to on-site coordination, our team of professionals can be there to help ensure the effective communication of your message. Working in partnership with you, we use our expertise and our state-of-the-art audio visual equipments to assist you in achieving your goals. 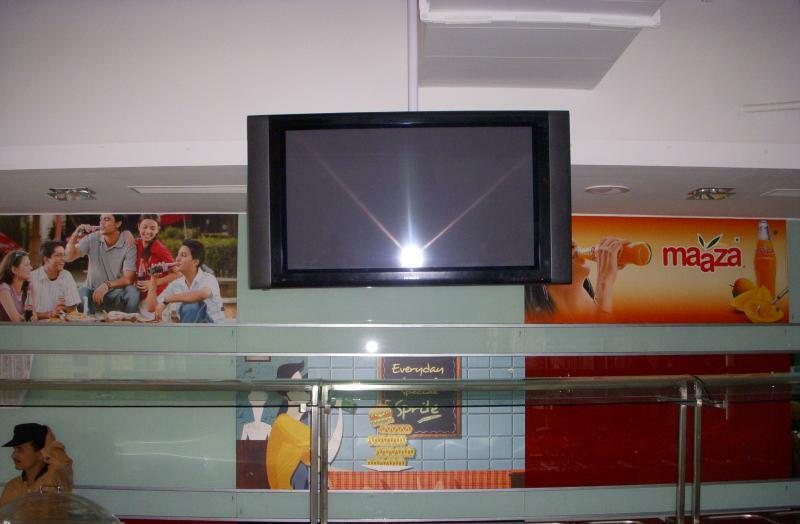 AV Architect is a leading specialty designer and installer of audio and video systems. AV Architect’s experience in design and engineering creates a customized system to meet our client’s expectation with the highest quality and most sophisticated electronic components that will remain state-of-the-art for years. 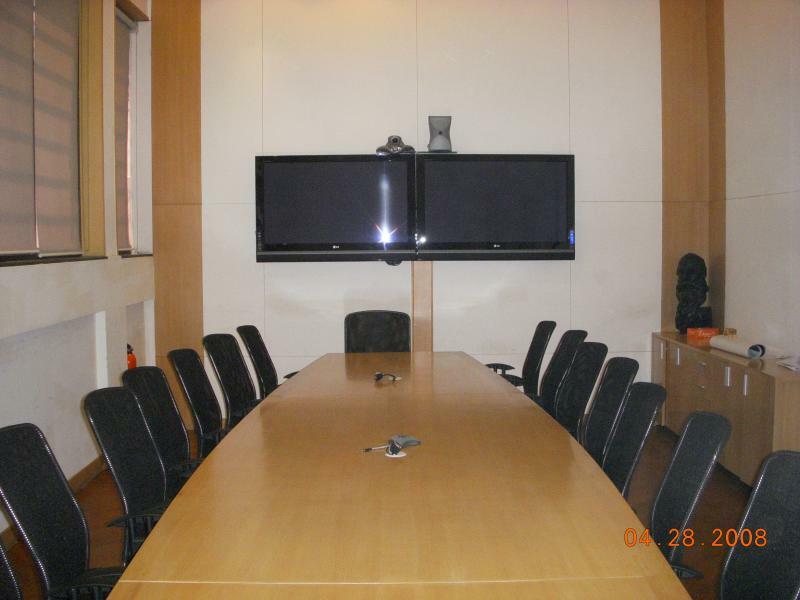 Our objective is to be recognized as the company that creates unsurpassed audio visual value for every meeting. Doing so allows AV Architect and its partner to satisfy the needs and goals of every meeting planner and their attendees. AV Architect is not an audio visual company, but rather a customer service company which happens to have audio visual equipment. We offer an unsurpassed level of service which creates value for our customers and builds loyalty from their guests. Aiming to entirely fulfill its clients’ needs, AV Architect is mainly responsible for designing, presenting and materializing unique customized products and solutions. By using the latest technology in hand, applying new and innovative ideas in combination with state-of-the-art audiovisual equipments and experienced in-house team, we are presenting the best results one could ask for! Our greatest asset, and the key to our success, is our people. We believe that everyone needs a sense of pride and satisfaction in what they do. Because satisfying our customers depends on the united efforts of many, we are most effective when we deliver service through partnerships. integrated systems that meets or exceeds the expectations of our clients. Our mission at AV Architect is to provide reliable innovative Audio Visual systems that are intuitive and that are proven to work. We want to stay focused on practical technology that works rather than costly unpredictable vapourware. Let us provide you with the results that you expect for your next project. Walking on the track of our mentality of making the company “one-stop-shop”, the company intends to keep the clients in collaboration with skilled staff at all times, in order to provide them with unique ideas for planning, materializing and presenting solutions. AV Architect guarantees the highest standards of services, fulfilling even the most sophisticated needs. We offer our customers the opportunity to integrate new and advanced Audio Visual technology to improve their business and life. 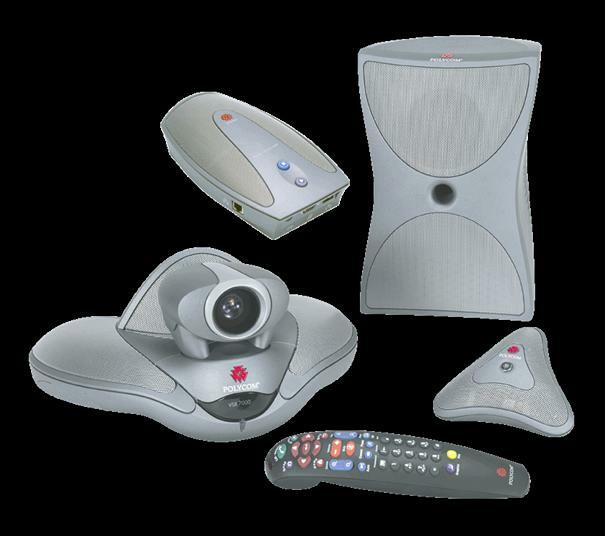 These products include H.323 and H.320 video conferencing endpoints, multipoint video conferencing units and video recording devices to equip a video conferencing room or distance leaning classrooms. These products include your primary display devices such as Plasma panels, LCD panels, Multimedia Projectors and Video Projectors and Screens (Motorized/ Manual Pull Down/ Tripod/ Fixed Frame). Also included are Interactive digital whiteboards, Panaboards and Document Presenters. These products are often part of an integrated solution that a client would install in a conference room, executive boardroom or classroom. These products range from Paging & Background Music System to small portable PA systems to microphones, amplifiers and speakers used for larger rooms. Also included are mixers, audio recorders, cassette decks and other playback devices. These products are the electronic "glue" that allow the other components to work together as one system. These include control systems, signal routing, matrix switchers, video scalars & enhancers as well as Cable Management solutions that tie a system together.